Radical Sportscars have always done things differently. In racing terms; they take their own line. 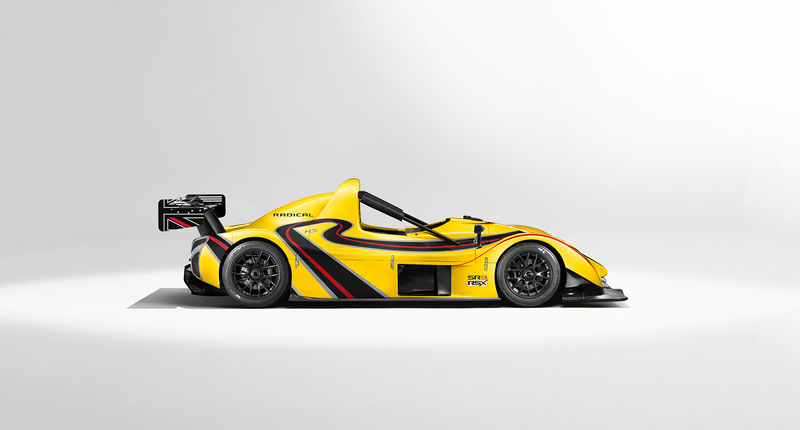 Radical Sportscars set out 20 years ago to do just that. Our rebrand needed to capture this attitude, evolve the brand and focus on communicating an ‘incomparable racing experience’. 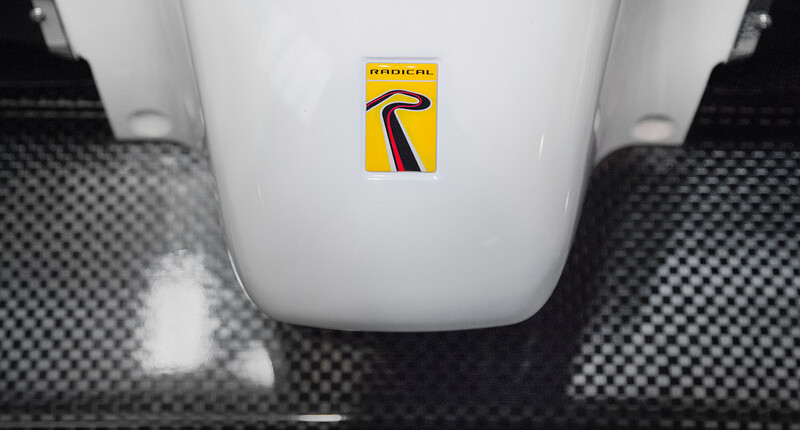 To understand what Radical meant to the drivers of these awesome racing cars our creative director went to a Race Day at the Circuit De Jerez, Spain. This insightful weekend led to the inspiration for the rebrand. The drivers, including Sir Chris Hoy and Jason Kenny (yes, the Olympians), and the Support Team believe that the Radical Racing experience is second to none. Heart pumping, adrenaline fuelled joy! This thought led us to the brand proposition that ’Nothing Compares’ to the Radical experience. The identity with the ‘R’ racetrack and the red ‘Race line’ reflects Radical’s maverick spirit, and the uncompromising performance and thrill of the ride. The resulting brand feels premium yet authentic.